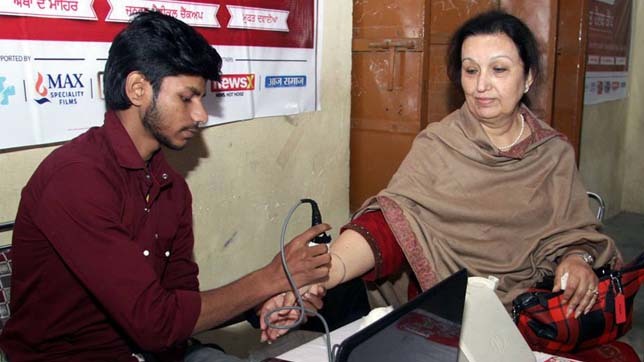 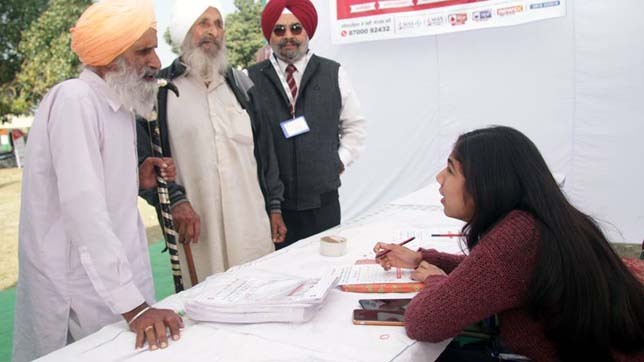 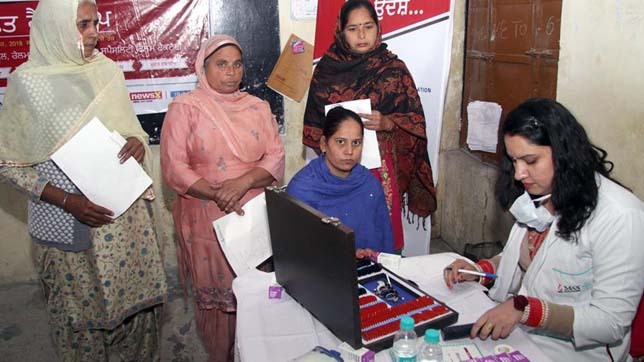 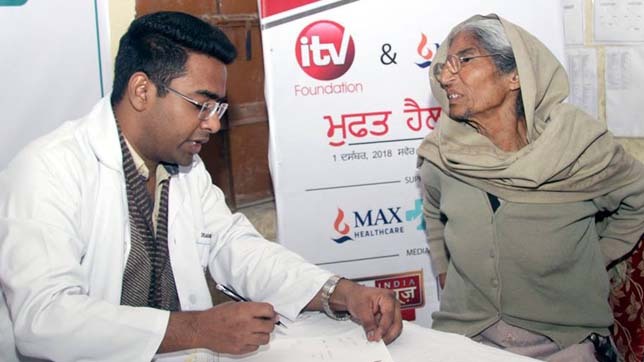 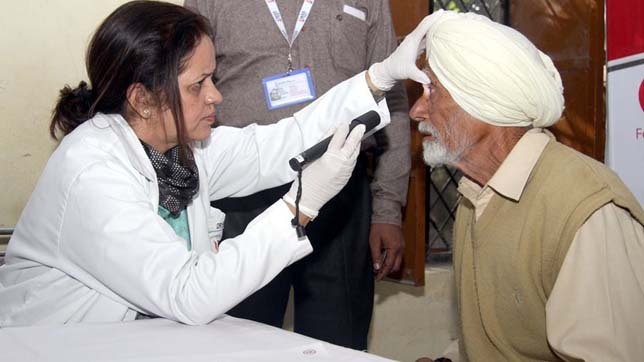 iTV Foundation organized a one-day free health camp at Rail Majra, a village located in the Nawanshahr district of Punjab in association with The Max India Foundation, the initiative was aimed at safeguarding the health and lives of low-income and economically vulnerable groups. 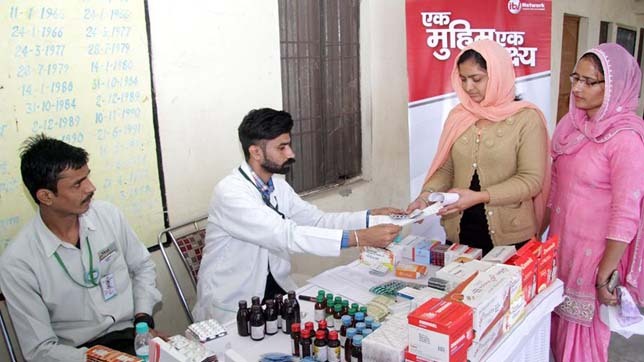 The health camp was held at Government High School, Rail Majhra, near Max Specialty film factory, which was attended by more than 280 people including men, women and children of the village. 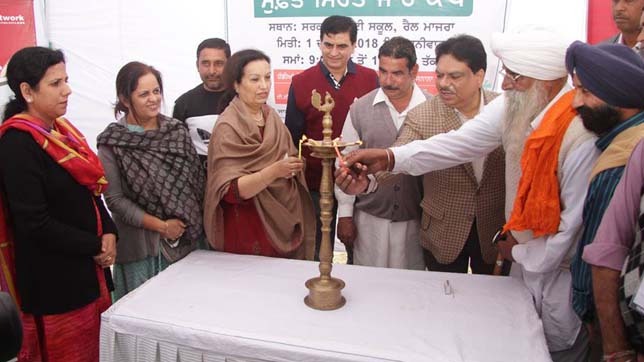 The health camp was inaugurated by Ms. Mohini Daleet Singh, CEO, Max India Foundation, Mr. Rana Dhillon, Group Head North, iTV Network, Mr. Ajay Shukla, Chief Editor Multimedia, iTV Network and Head Gram Panchayat, Mr. Hazara Singh along with several public representatives, government officials and iTV Foundation volunteers. 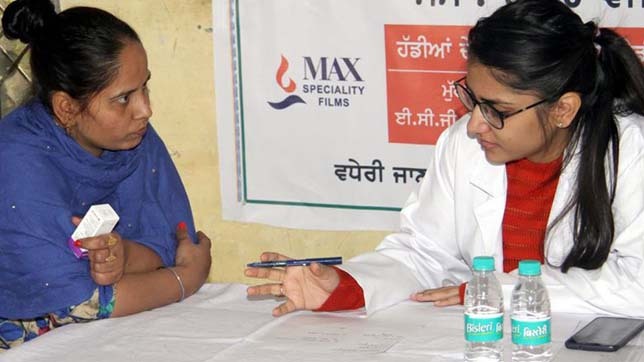 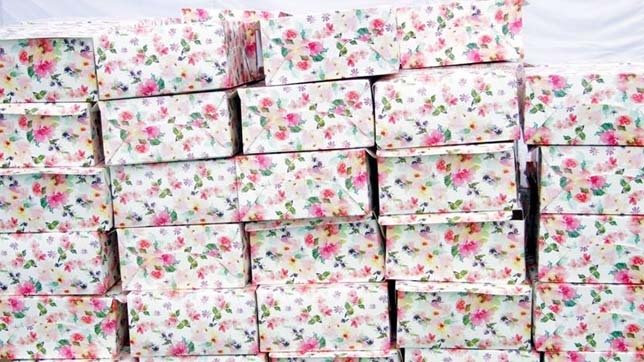 The initiative is an evidence of iTV Foundation's commitment to provide quality medical care and financial assistance to the economically disadvantaged sections of the society. 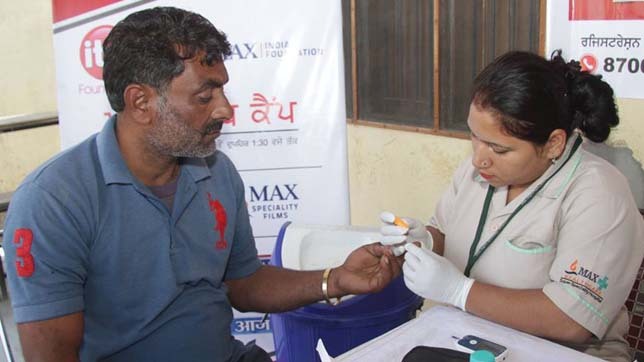 Max India Foundation arranged a team of four professional doctors from Max Hospital, Mohali and trained nursing staff, who did thorough healthcheck-ups of the patients and also provided free medicines. 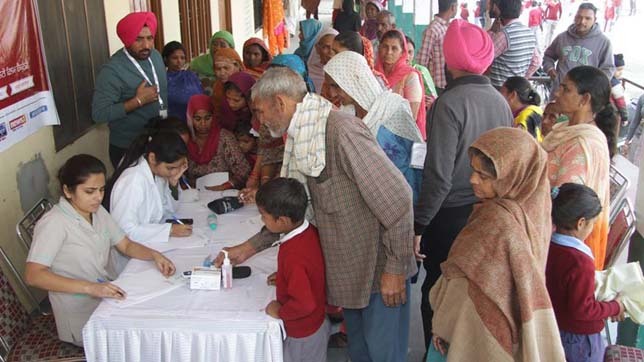 There were a special session on the effects of drug abuse where the doctors, briefed the patients about the consequences of drug abuse and how they may get rid of any such substance. 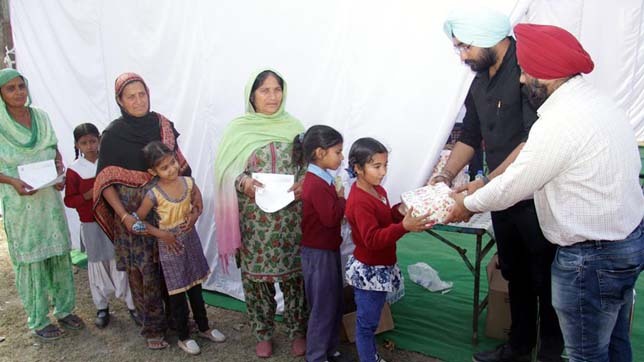 iTV Foundation also arranged for snacks and water facility for the attendees and doctors at the venue.